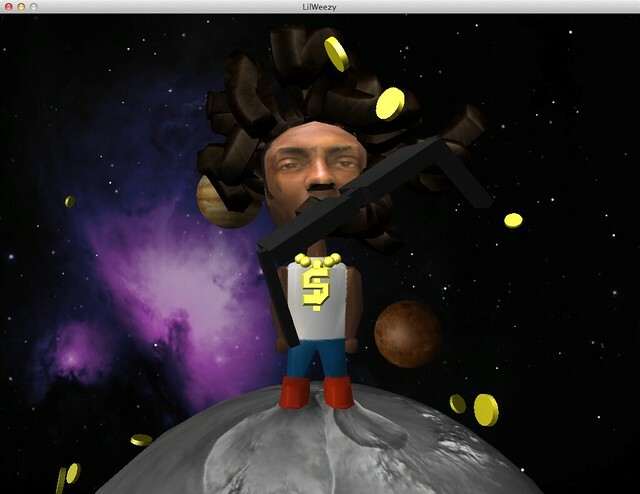 October 13, 2012 | Posted in Experiment, Unity3D | No Comments. 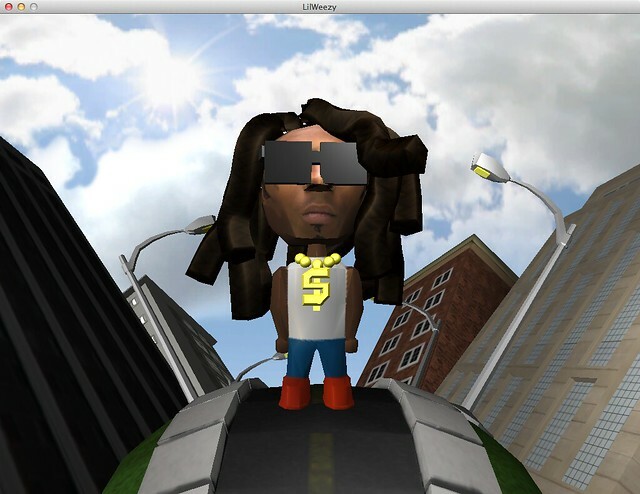 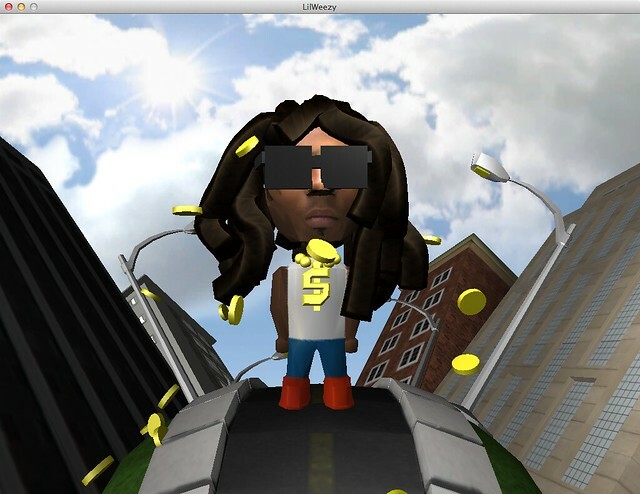 I had some down time and thought I would make this lil wayne bobble head app for fun. 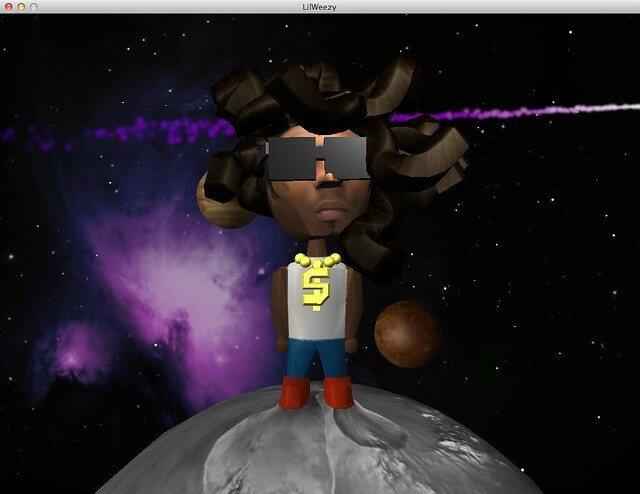 Ultimately I would like to get it on the iPad, but for now it is a desktop app.